The Retreat is Columbia's only CRAFTSMAN-STYLE COTTAGE LIVING community offering students an unparalleled resort-like lifestyle with COLUMBIA'S BEST AMENITIES, and expansive greenspace. And with a SAVINGS OF UP TO $855 A SEMESTER over the dorms, The Retreat is truly THE VERY BEST IN STUDENT LIVING! 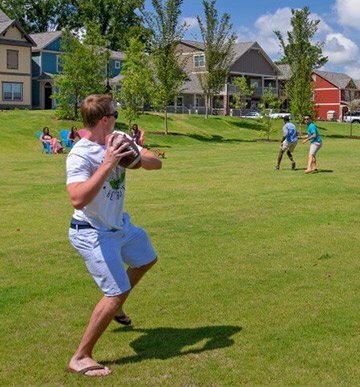 Our greenspace covers approximately six football fields making it perfect for walking your dog, throwing a frisbee with friends or having a picnic. 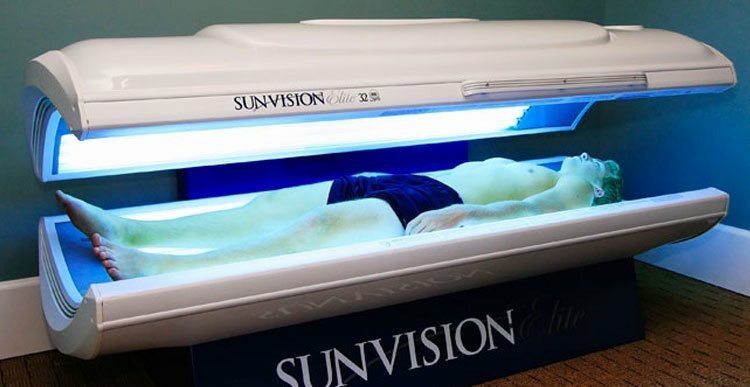 Use our top-of-the-line tanning beds for a warm, even complexion year-round. Stay in shape without leaving the property with our fully equipped weight room and cardio studio. 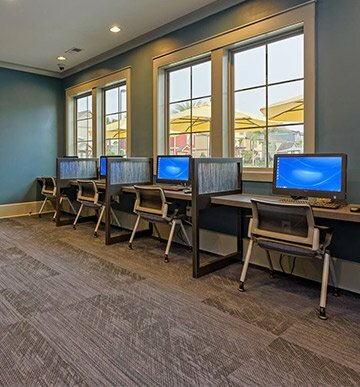 Satisfy all of your academic needs in our computer lounge, which offers plenty of computers, free printing and high-speed Internet. 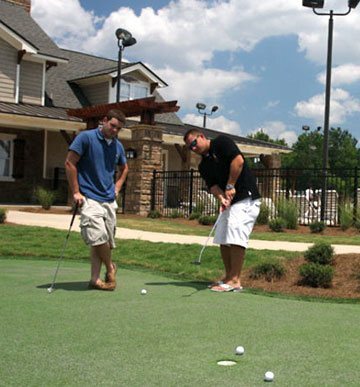 Whether you want to relax after class or unwind after a workout, a putting session will leave you stress-free. Discover a wide array of amenities at The Retreat Columbia. Off campus living has never been more appealing thanks to a range of features and perks that far exceed those of typical student apartments. This is more than just an apartment u2014 the Retreat offers a student-focused community with plenty of ways to study, play and build lasting friendships. Find out why everyone is talking about living at the Retreat at Columbia where you can get in a quality workout at one of our two fitness centers. 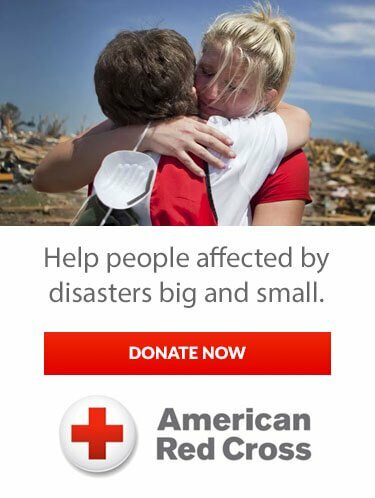 And that's just the beginning! 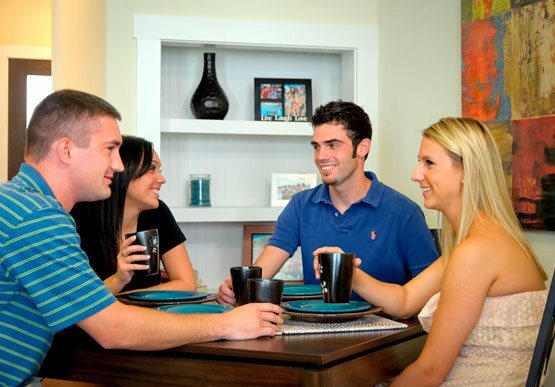 Experience a new standard of student living when you make your home at The Retreat. No matter which floor plan you choose, your living space will be well-appointed with luxury finishes unrivaled by other student accommodations. Rest assured, at The Retreat, you will experience the very best in student living. If you're looking for Columbia SC apartments that cater to your every need - both academically and socially - without breaking the bank, you'll find everything you want and more at The Retreat at Columbia SC. 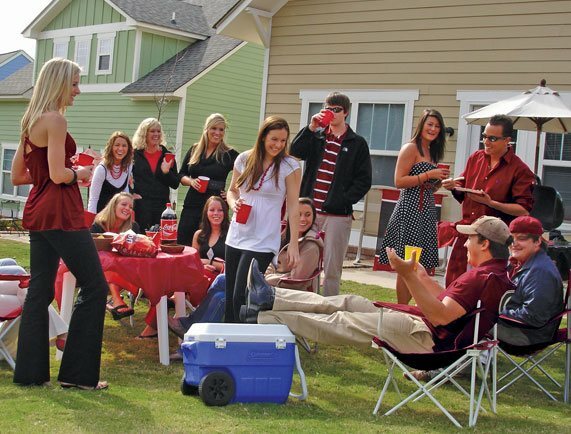 Start your academic journey by skipping the dorm life and live independently in our cottages and townhomes. With gourmet kitchens, full-size washers and dryers and private bathrooms, The Retreat at Columbia is more up-scale social living than traditional student housing. Nowhere else can you find spa-like amenities, complete health and wellness facilities and quiet study lounges right outside your front door. University of South Carolina housing can be expensive, invasive (since resident directors are often required to visit rooms for frequent observations), and sometimes even frustrating. There are time restrictions that students must adhere to, inconvenient safety drills and constant meetings. The Retreat at Columbia offers students a better student housing alternative with spacious apartments, beautiful outdoor areas and enhanced privacy and security. Our luxury apartments at Columbia are fitted with the country's best amenities, offering the ultimate opportunity to relax with friends and focus on both socializing and academics.